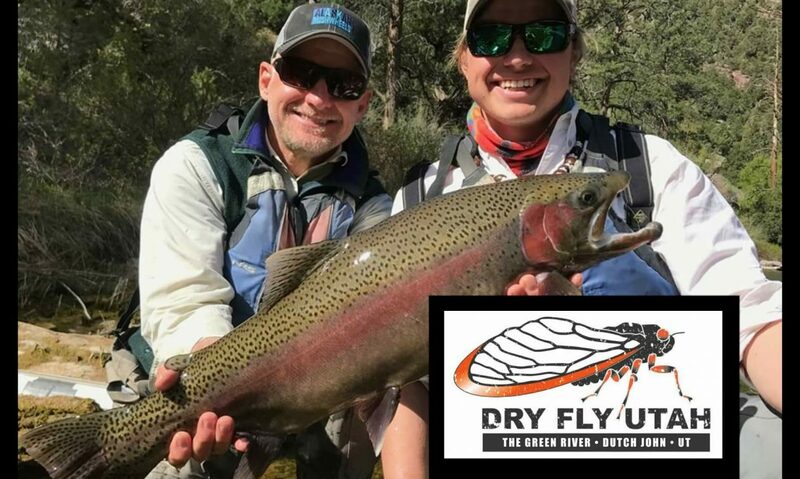 We cover all aspects of fishing- specializing in fly fishing, including dry fly fishing, nymphing, streamers, and the dry dropper. Spinning rod techniques are also taught and used if so desired by the client. Guide Nick Jackson is courteous, professional, and patient with the ability to adapt to any skill level from beginner to experience. 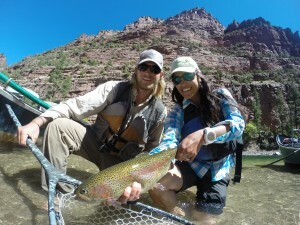 For those looking to develop lasting fly fishing skills, Nick recommends continuing to book throughout the season/years. 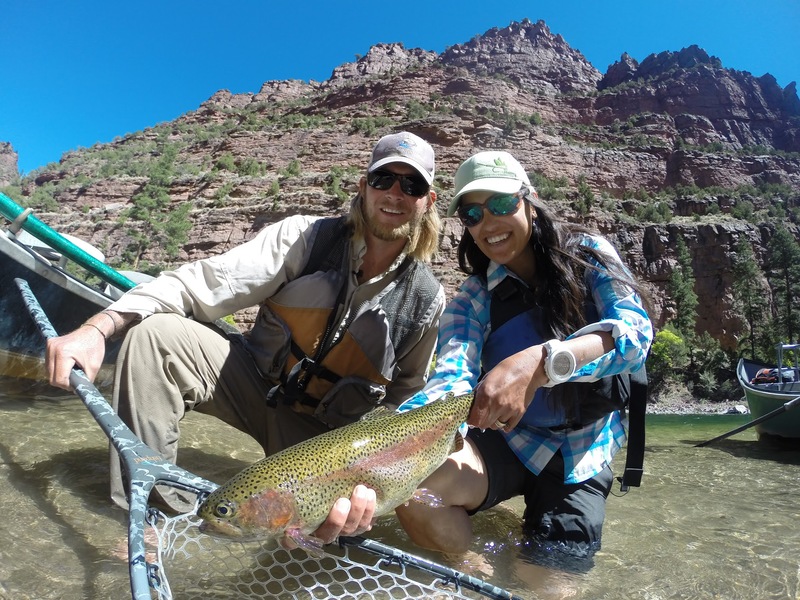 With each visit Nick will develop a workshop specific to your needs with an emphasis on progression and personal skill level of fly fishing, picking up where you left off during your last float trip. All guided trips on the Green River below Flaming Gorge Dam are under permit of Ashley National Forest. All guides must be licensed for the Green River and be working for an outfitter that holds a permit.